Since the dawn of civilization, there have been many, many discoveries and advances in roofing materials and techniques. Here are a few of our favorite “did you know”s for you to enjoy! 1 . Some of the oldest roofing materials in the world are thatch, clay, and stone. 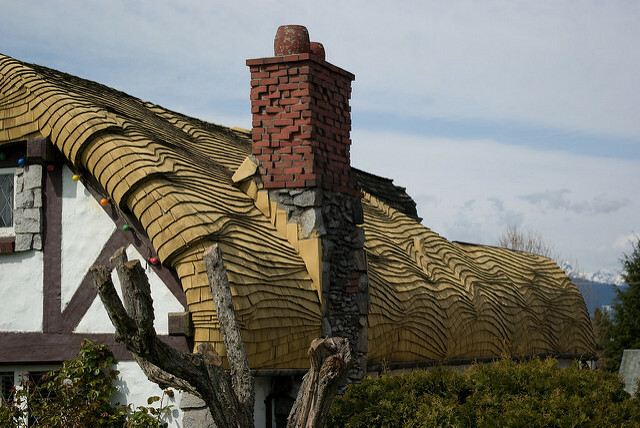 Thatch was likely used between 5000 and 1800 B.C.. Clay tiles can be traced all the way back to around 10,000 B.C.! Traditional green roofs (the type with plants going on them) don’t leak if they are installed properly. This is because the plants and soil protect your roof from sun damage and extreme temperature changes. So, as long as the water barrier is intact, a green roof can keep your home dry for years to come.